So much has changed in the past decade with enterprise software. 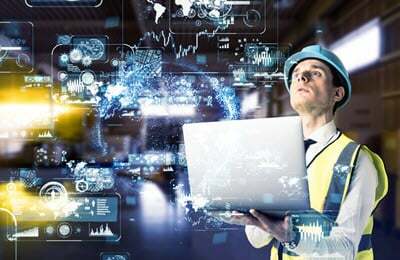 As enterprise software vendors strive to keep pace with current trends and technological developments, they are adding new features and functionality that reflect the evolving business needs of manufacturing organizations everywhere. 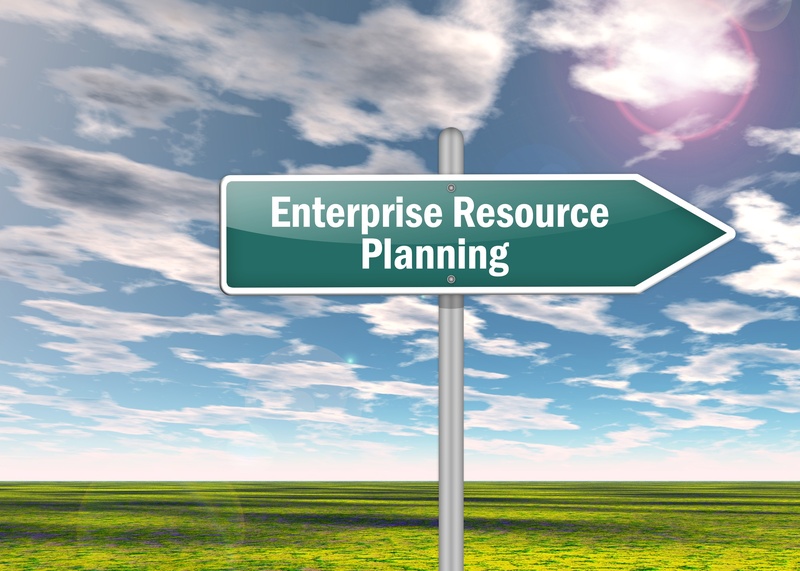 Following is a short list of the ERP trends that we expect will continue throughout 2017.